C.A. Confidential: Project Rewind on the Beach @ Beach Blast, Toronto, ON - Sat June 23rd! 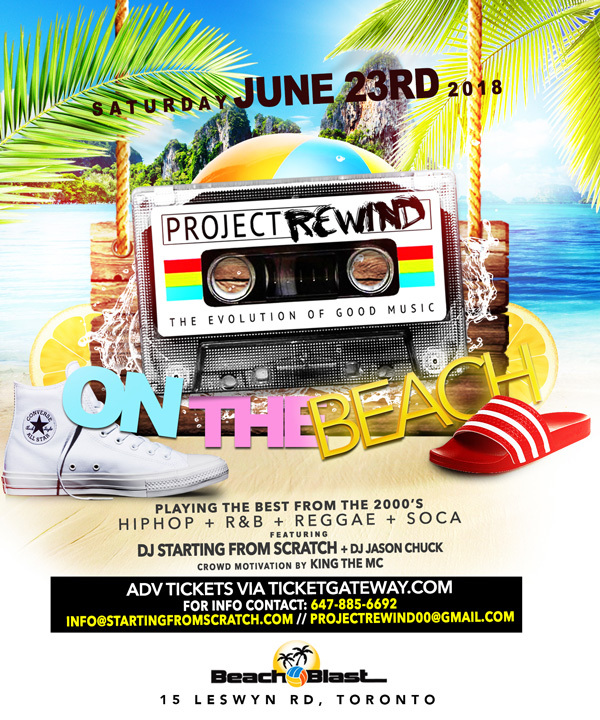 Project Rewind on the Beach @ Beach Blast, Toronto, ON - Sat June 23rd!